Veneta - Castile Construction, Inc. So let us tell you a little about our local rich history so you too can see why we want to be your Veneta Remodeling Contractor. One of Oregon’s most popular festivals is the Oregon Country Fair. This festival happens every year in July about 10 miles west of Eugene in Veneta, Oregon. Some people love it, some people hate it, but for the most part if you if your a Eugenian you’ll have been to the Country Fair. When Jen moved to Eugene in the early 2000’s, she had never heard of this festival in Veneta, and as a matter of fact she didn’t even know where Veneta was. Jen and Forrest (before they were dating) and a few friends were invited to a wedding that was going to be happening out at the Country Fair grounds. Attending the wedding that day was the first time she had been to Veneta as well as her first understanding of what the Oregon Country Fair was. A few months after the wedding Forrest took Jen back out to Veneta to camp out during the Country Fair. Jen had never seen such an event. The way they turn the middle of the forest in Veneta into a city for four days is absolutely incredible. Year after year they drove out to Veneta to camp out at the Oregon Country fair with the same group of friends. Many of these friends had moved away from Eugene so Jen and Forrest didn’t get to see them often. Now their camp site is filled with not just the Castile kiddos but many of their friends kids too. Jen can’t tell you whether they drive out to Veneta year after year to experience the Oregon Country Fair or just to hang out with many good friends that they don’t often get to see, but it is a weekend they look forward to every year. Castile Construction, Inc. services all of Veneta and the zip code 97487. Castile Construction, Inc. is a family run business that has been doing business for over 20 years and we hope to have the opportunity to work with you. We hope to beautify Veneta, one home at a time. Learn more about Veneta here. 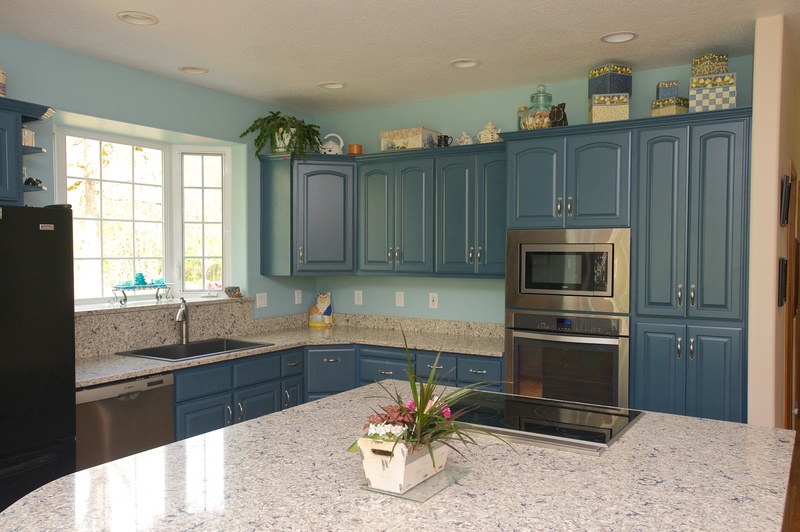 Learn more about the pictures above by visiting our Veneta Kitchen and Bathroom Remodeling project here. 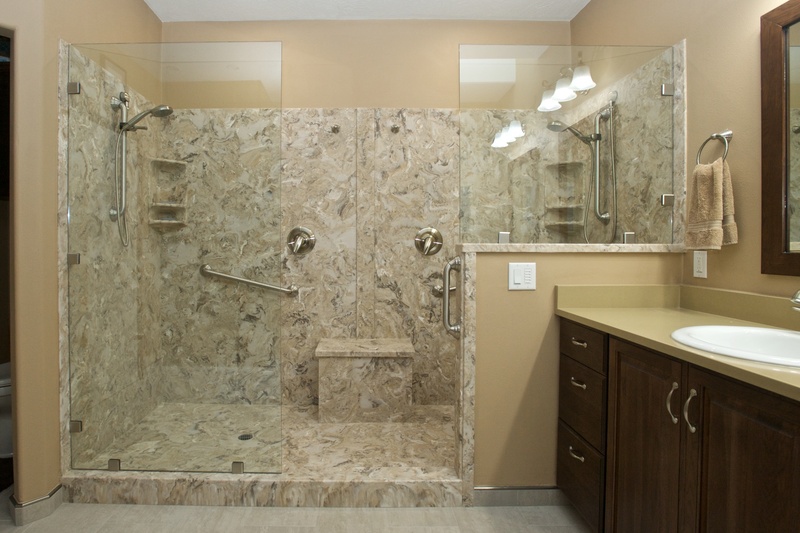 Castile Construction is Certified in Universal Design through the National Association of Remodelers (NARI). This furthers our commitment to helping design your Remodel vision to completion. Contact Castile Construction today to discuss us becoming your Veneta Remodeling Contractor. We welcome the opportunity to meet and work with our neighbors.